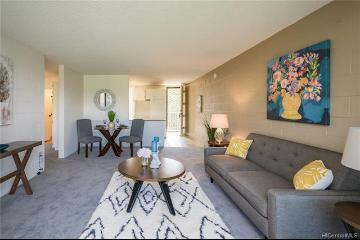 Nahoa Apt. 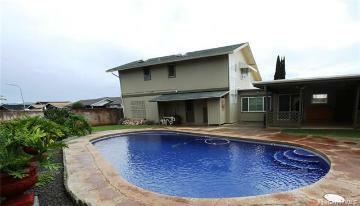 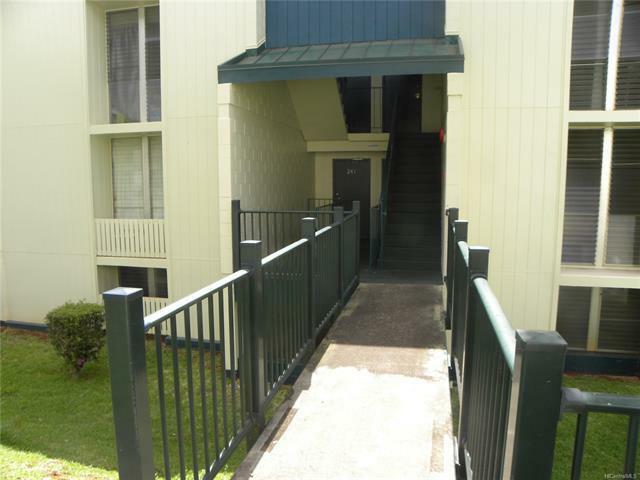 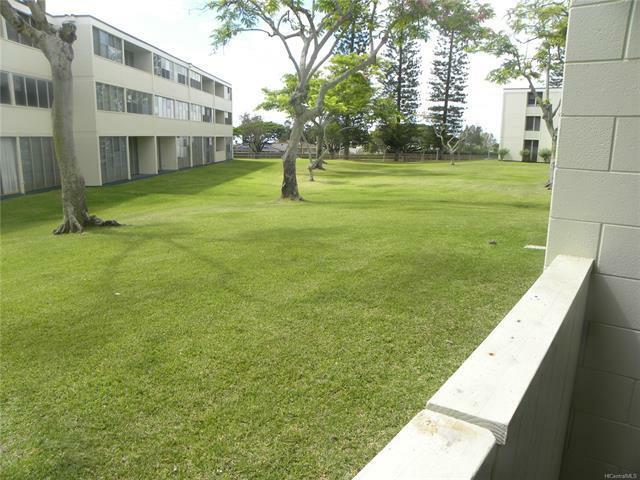 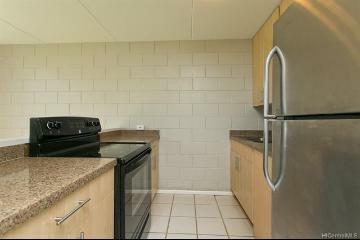 Condominium offers everything wonderful about living in Up-Country Mililani. 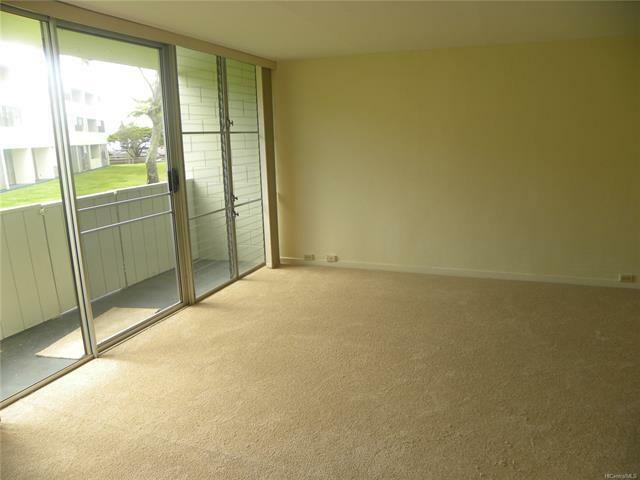 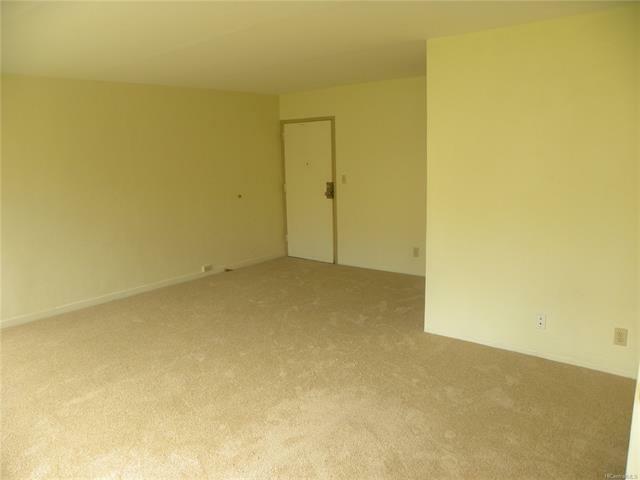 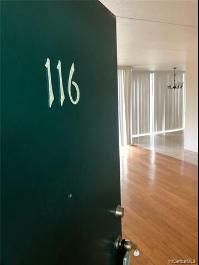 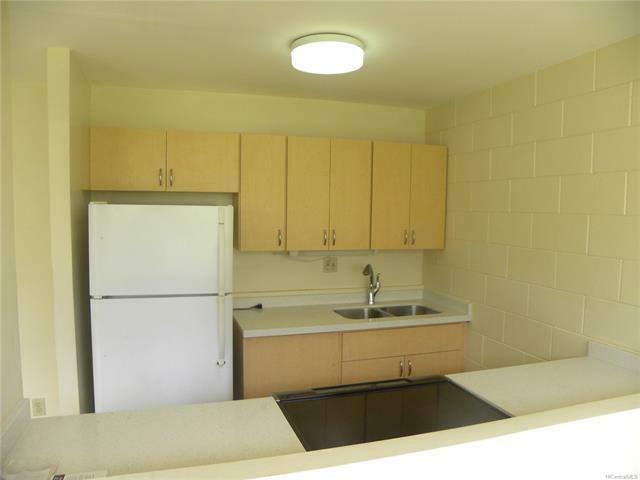 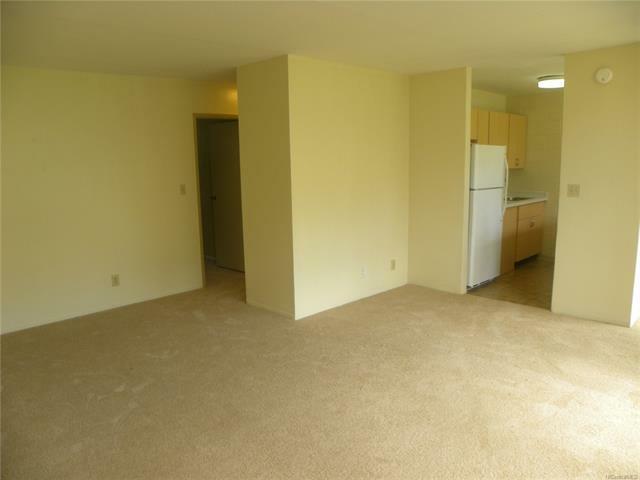 Recently renovated 2-bedroom, 1-bath and private lanai, this unit comes with many upgrades. 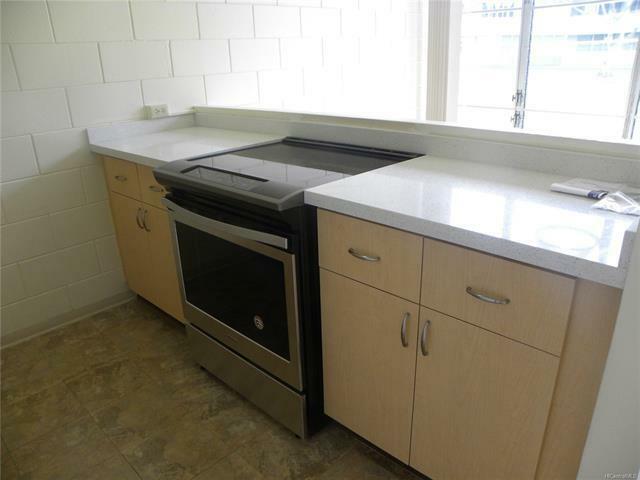 * New Stainless stove and refrigerator * A/C in both bedrooms * New quartz kitchen counter-tops * New carpet thru-out * Mirror Closet doors in both bedrooms * Custom window treatments * One assigned parking - close to unit * Plenty of Guest parking * Security Location does not get any better that at the Nahoa Apts Condominium, with shopping, restaurants, schools, medical facilities, golf and recreational parks are all nearby. 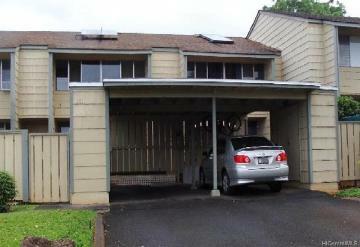 95-031 Kuahelani Avenue 141 Mililani 96789 is listed Courtesy of Kauai Landmark Realty, Llc. 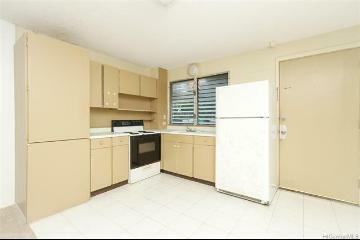  95-031 Kuahelani Avenue, 141, Mililani, HI.